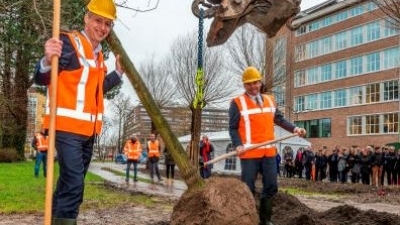 Work officially started on Schilperoortpark at the Leiden Bio Science Park on Wednesday 6 March. 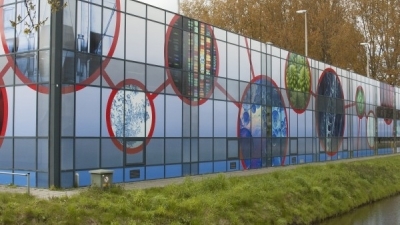 Town councill..
An important step in the campus development of the Leiden Bio Science Park! 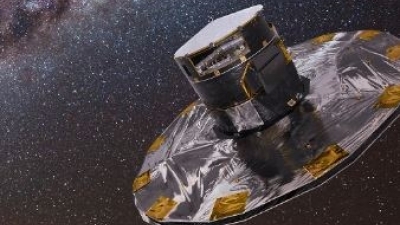 On Monday, March 18, 2019, Mr. Zha.. 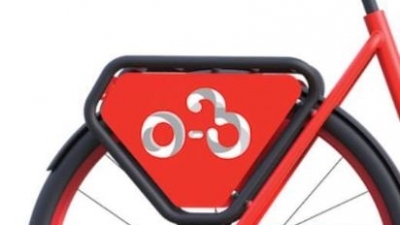 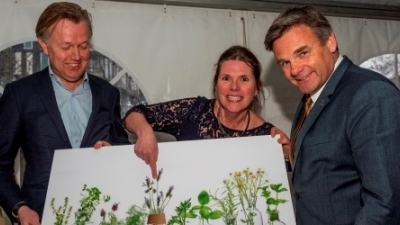 The ideas competition for the heart line in the Leiden Bio Science Park was won by nurse Arlien van .. 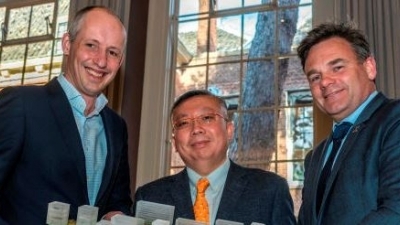 The SRON space research institute, Leiden University and the TU Delft are appointing six researchers to jointl..
Yisheng Development is to design the entrance area to the Leiden Bio Science Park. 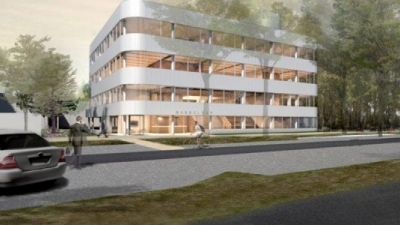 Leiden University and the m..
Office and lab space available Elements is a multi-functional, hyper-flexible of..
Leiden University has approved the construction of a new sports and examinations centre. 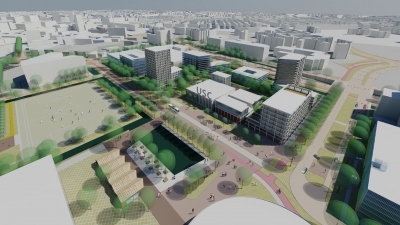 The new USC will be p.. 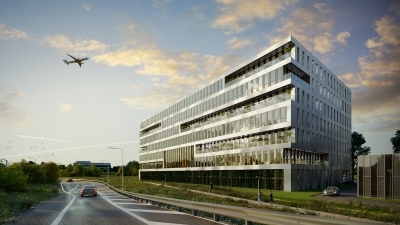 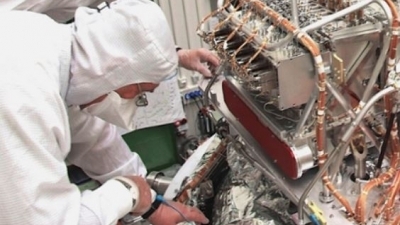 The SRON space research institute currently located in Utrecht will be relocating to South Holland. 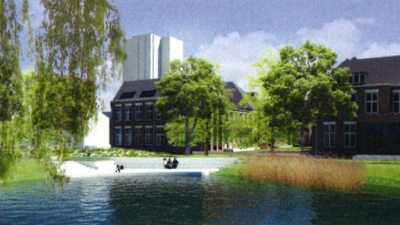 The instit..
Leiden University has issued the official tender for the the development of the entrance area of the Leiden Bi.. 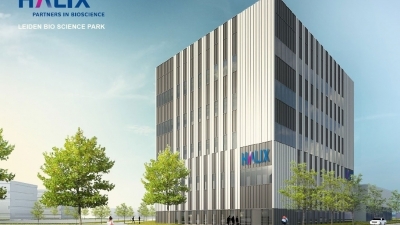 In the north-east corner of the Sylvius sub-area, a leasehold was granted to the company Baseclear at the end ..
Leiden University is working on a new park in the Boerhaave area: the Schilperoort Park. 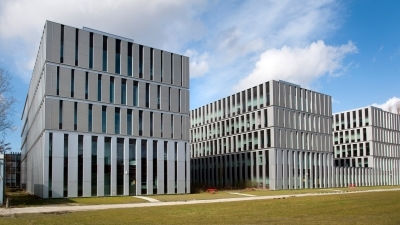 After completion, the..
Leiden University will be constructing a new building for the Faculty of Science, spread over three phases.&nb.. 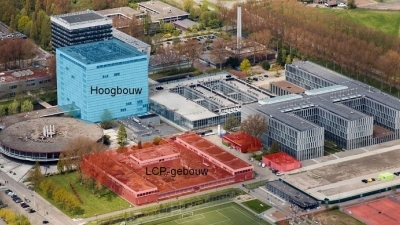 The Leiden University-commissioned demolition of the LCP building has begun, right next to the 'dish' .. 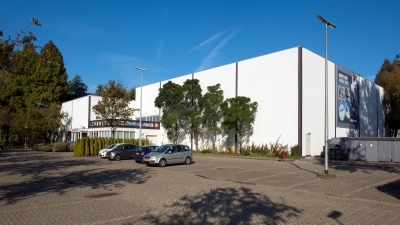 Since 2016, Leiden University has leased the Motorhuis car park from the municipality Leiden and has managed i..